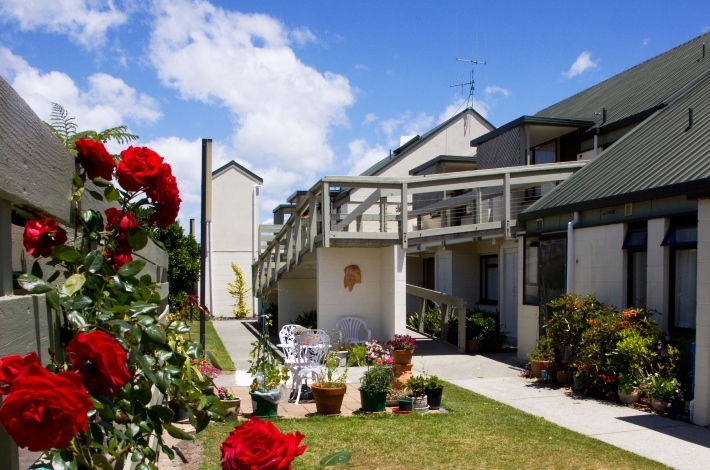 Somervale is a smaller more intimate village. 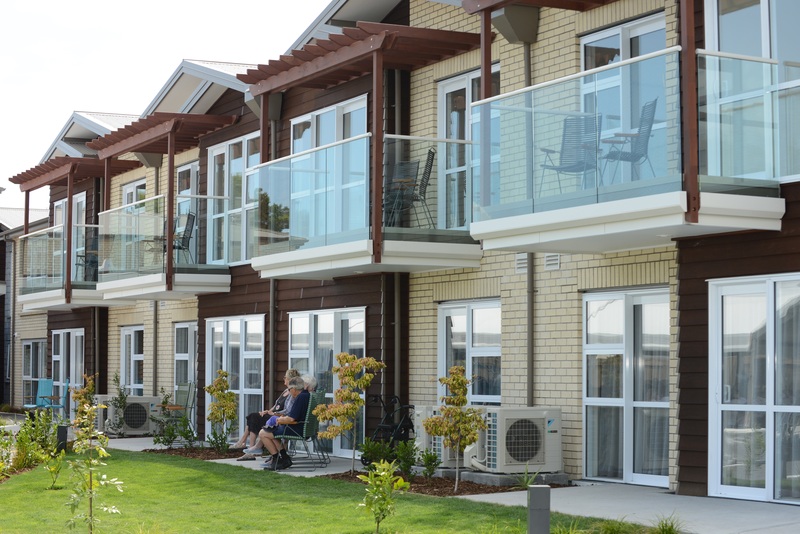 Some call it ‘homely’ and its friendly atmosphere and perfect location will win your heart. 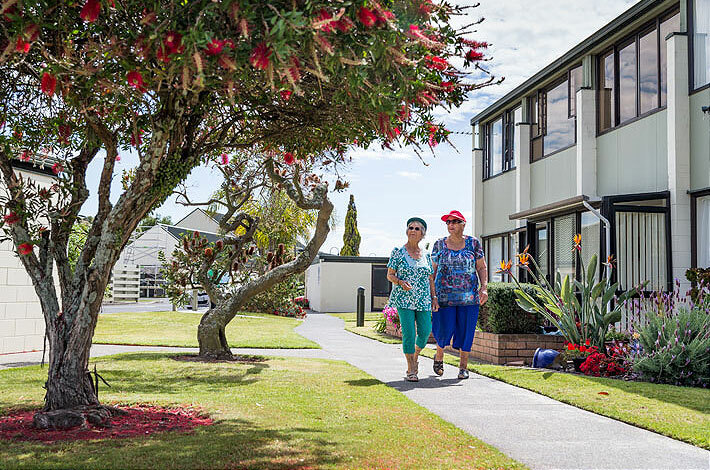 Close to Mt Maunganui’s Bayfair Shopping Centre and the beach, the village is designed for your safety, convenience and comfort. 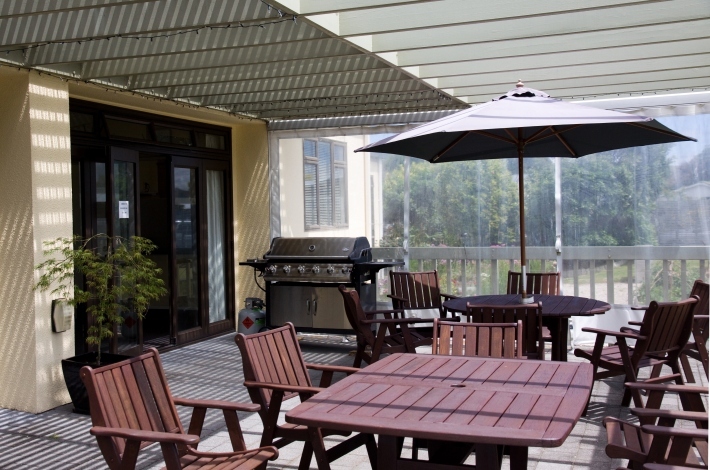 Our villas and brand new deluxe serviced apartments are all on flat ground and have pretty gardens, with plenty of parking. 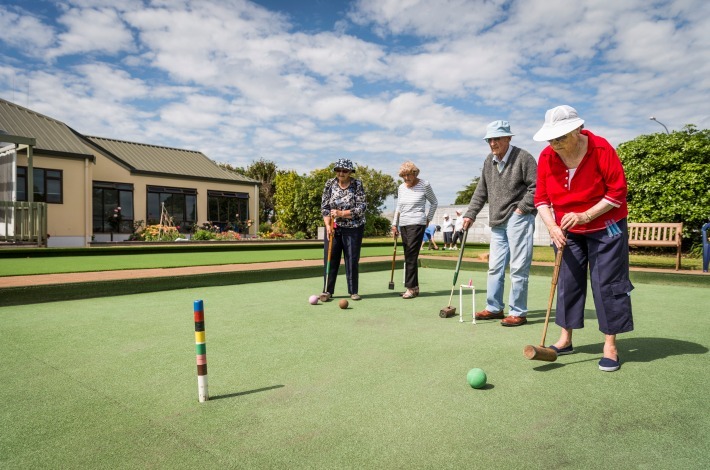 The village is close to bowling clubs, community clubs and medical facilities, and we have a range of recreational facilities and social activities right on your doorstep. All outdoor maintenance is taken care of, so you have the freedom to do whatever you like doing. 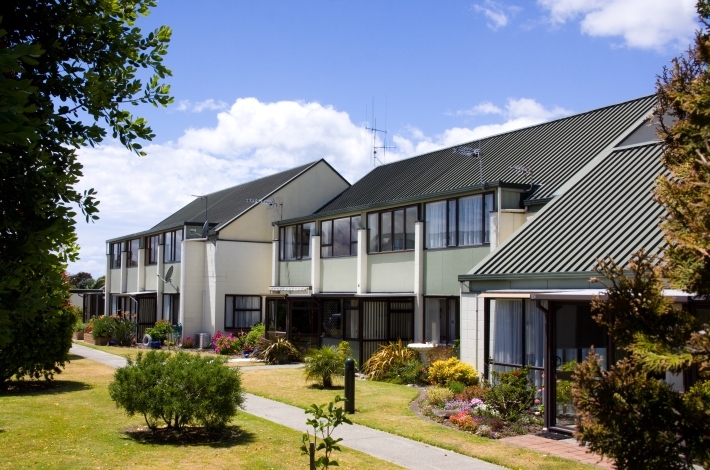 Experienced staff are available 24/7 for added security and to take care of your needs. We also have a full continuum of care should you need it. 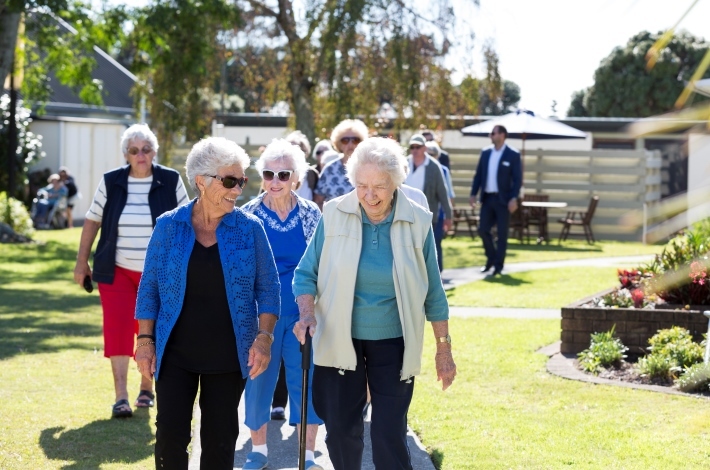 As of early December, Somervale’s new state-of-the-art Care Home was officially opened and residents have moved into their boutique-style homestead model building. 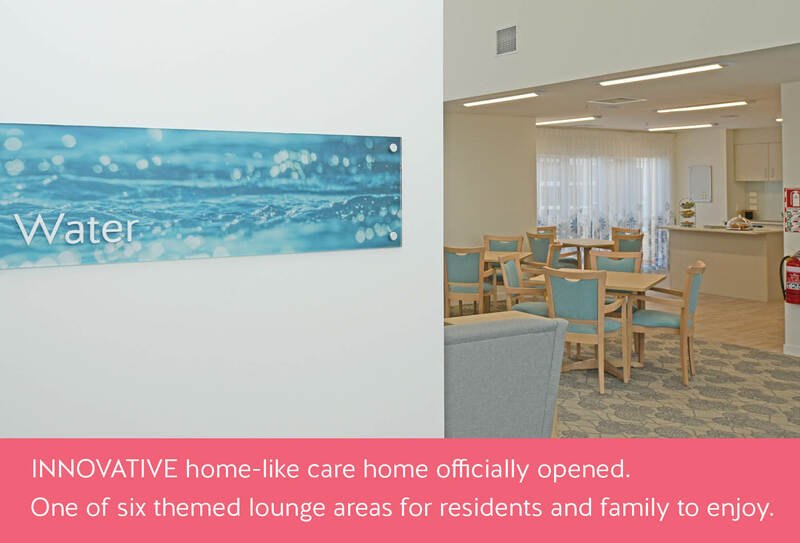 The new care home has been designed with care suites grouped around themed lounges – Tussock, Water, Pebbles – made up of resident rooms, shared kitchen, dining room and lounge, encouraging greater interaction between residents and a more homely environment. Click here to read more. 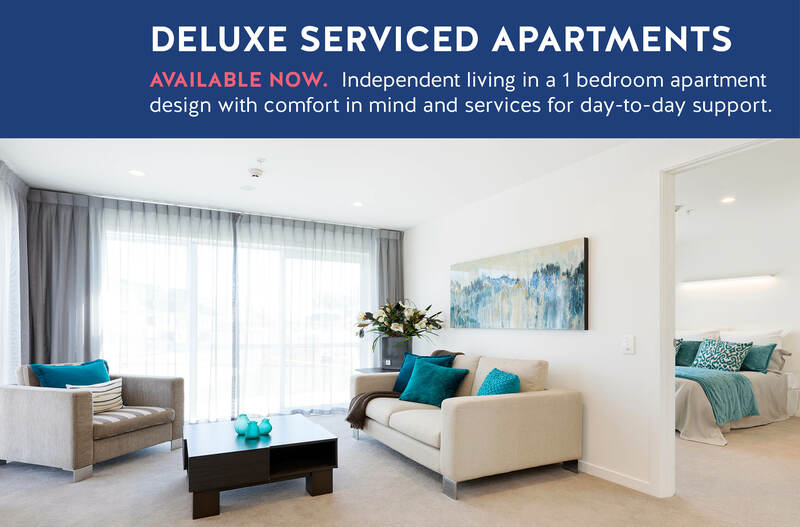 Take a quick virtual 3D tour of a 1-bedroom villa at Somervale to get an appreciation of the cosiness of our units before you drop in for a tour of our village. There’s always a warm welcome waiting for you here. 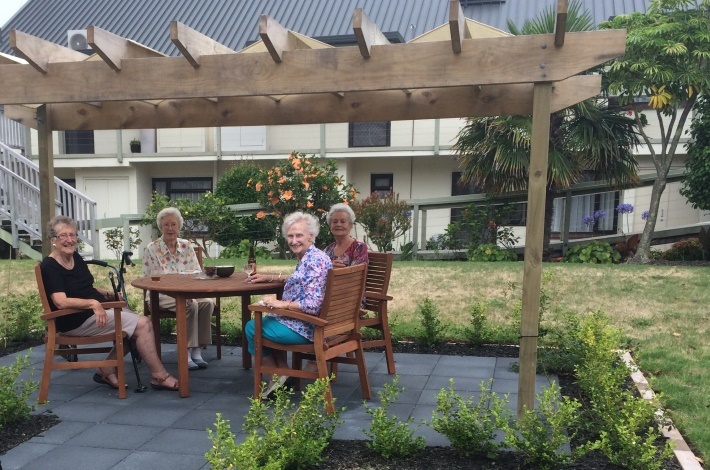 We have a very busy social life at Somervale and have a social coordinator on-site. 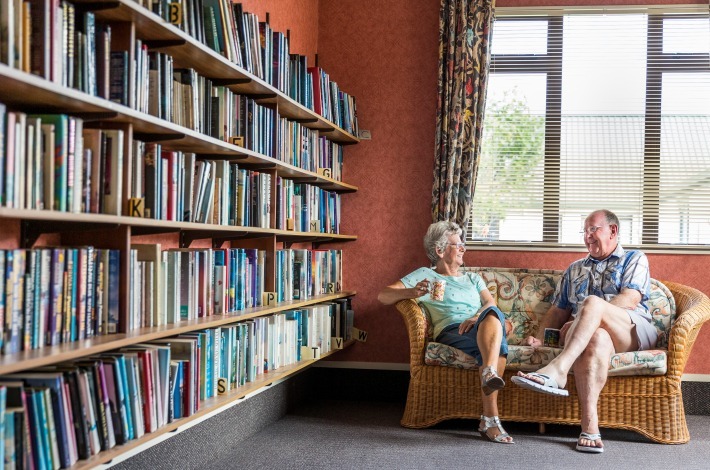 Enjoy the company of others playing Bolivia, mahjong, housie, 500, bridge, scrabble or cribbage in the community centre. There is also a knitters and natters club that works on projects for various charities. 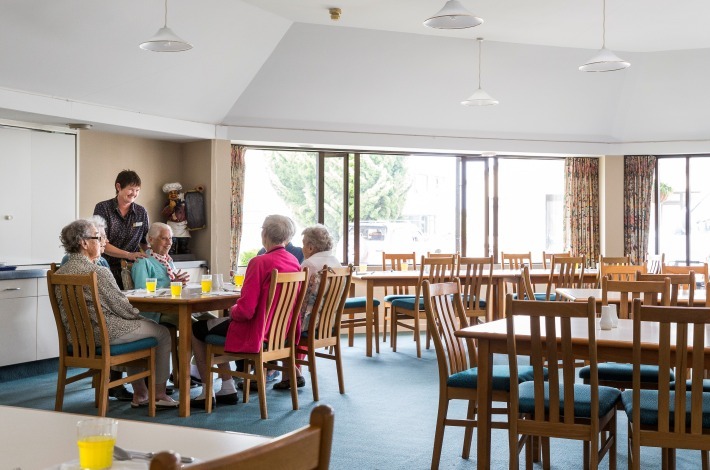 You can look forward to monthly afternoon teas with a guest speaker or musical group. 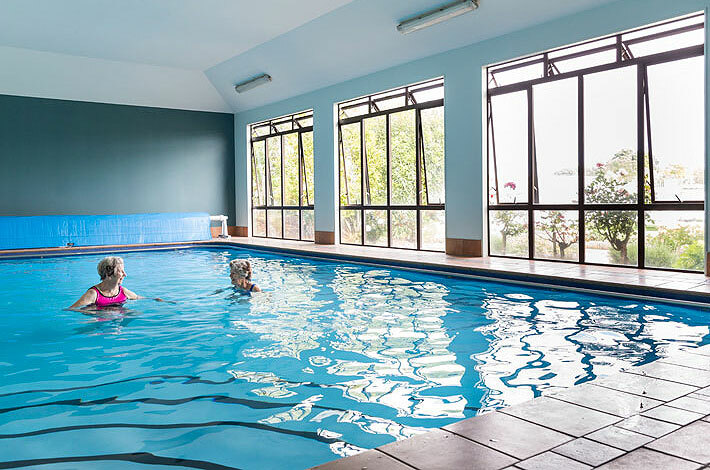 For those into fitness, we have a range of healthy activities, including tai ch’i and aquarobics, a striding out group for keen walkers and a ‘Cain and Able’ group for those not so able. We organise shopping trips and tiki tours, both of which are very popular. So is our friendship dinner held most months, our happy hours and fish and chip evenings. 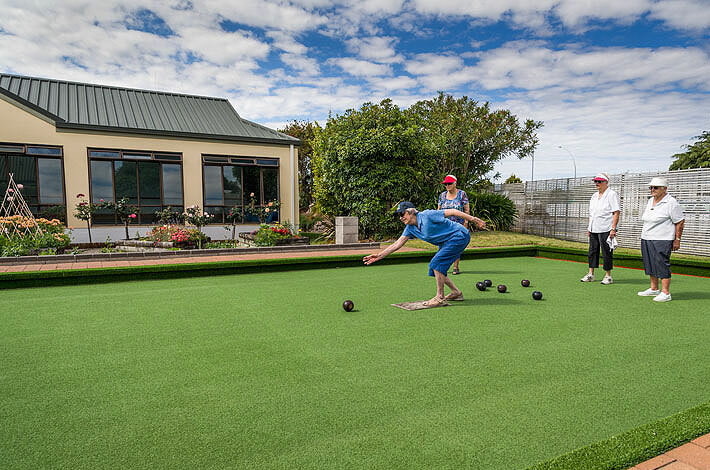 Our recreational facilities are handy no matter what accommodation option you live in. 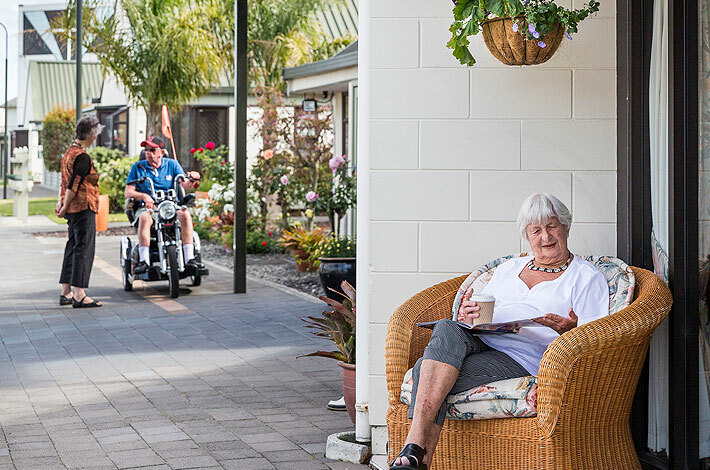 Join us at 10am for morning tea followed by village tours at 11am.